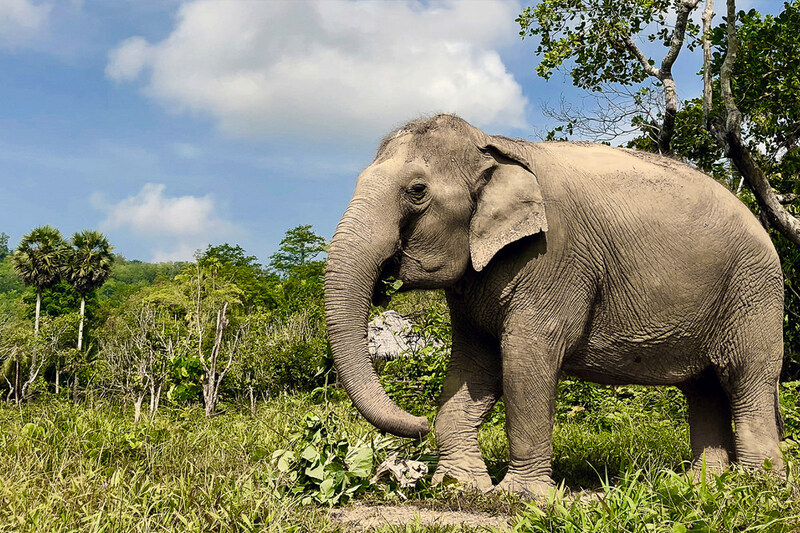 Originally from the Surin Province, Sroy Fah is in her fourties and spent many years of her life being sold from one trekking camp to another. 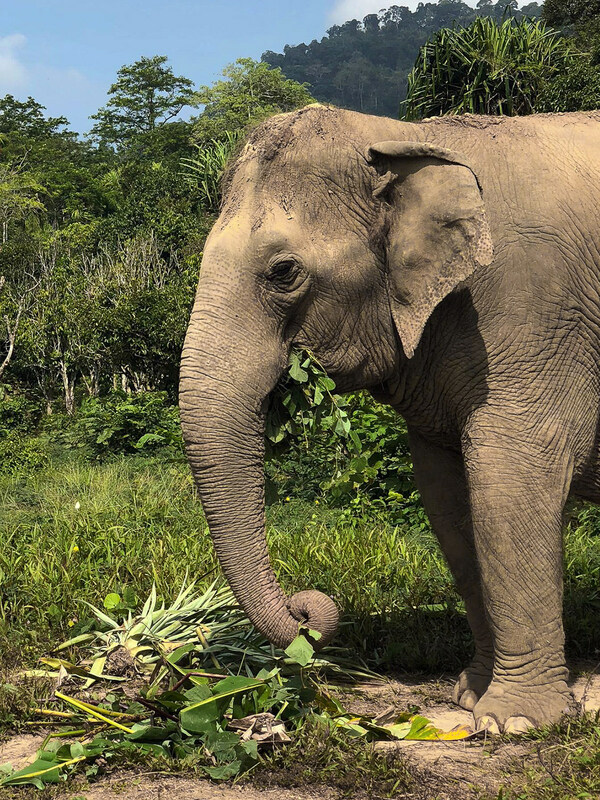 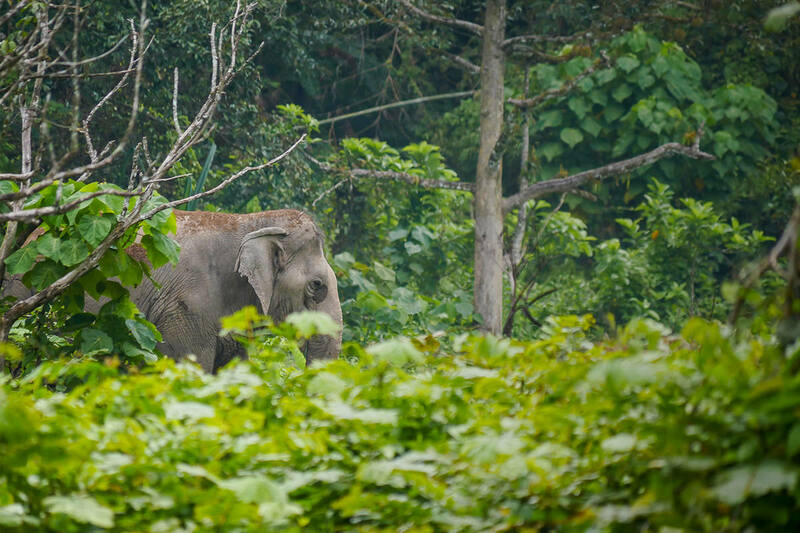 Due to her stubborn character and lots of energy, Sroy Fah likes to move around freely and would not let any Mahout or guest ride her, hence the camps could not earn much from her and decided to sell her on. 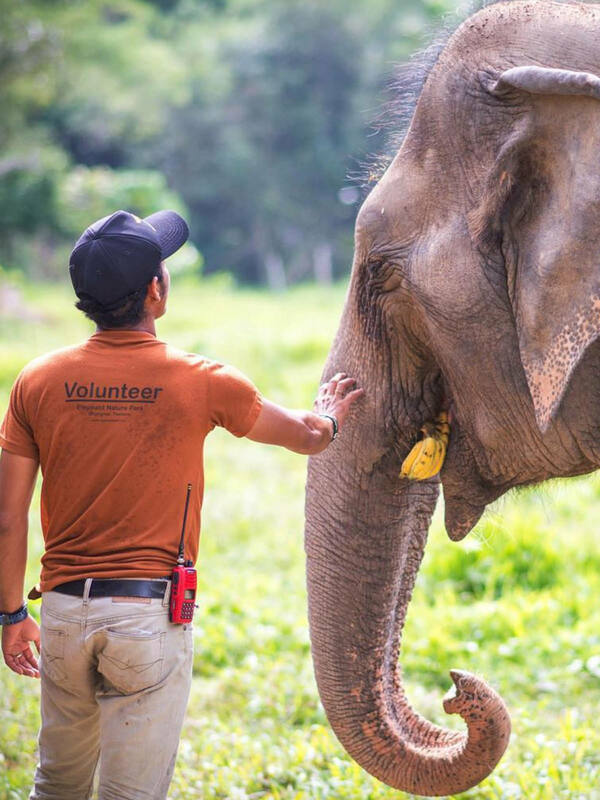 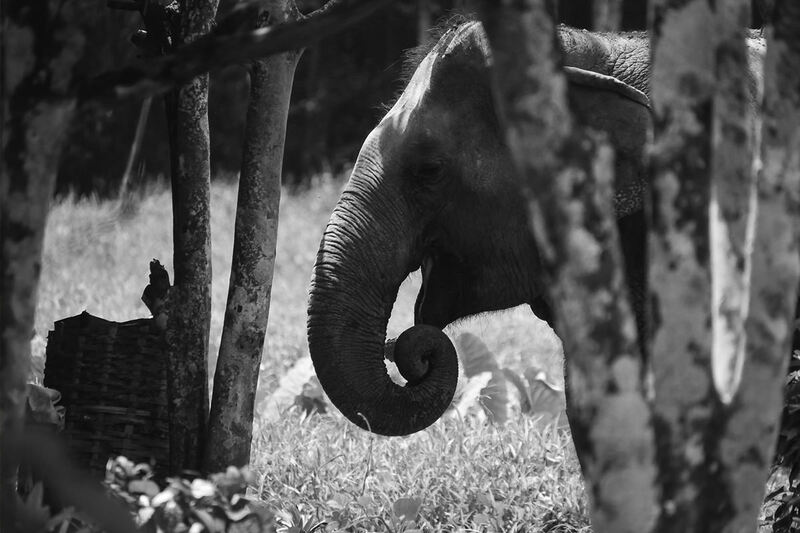 Here at Phuket Elephant Sanctuary we welcome all elephants, whether they are stubborn and energetic or calm and relaxed, and we are happy for Sroy Fah to have found a home for life where she can finally be herself.